Tarantula venom may be surprisingly useful. 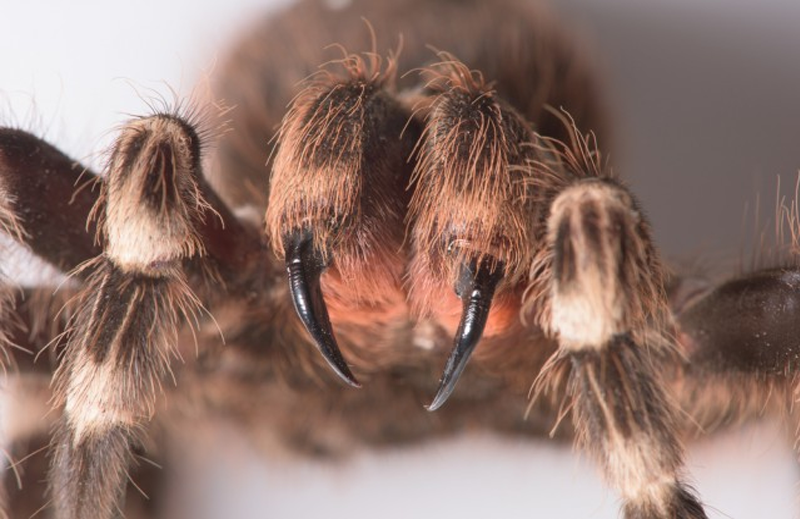 The search for safer, more effective and non-addictive painkillers has led scientists to an unlikely source: tarantula venom. More specifically, a single compound found in the venom of the Peruvian green velvet tarantula, which has been found to inhibit a particular pain receptor on the membrane of neuronal cells. By examining how this molecule works, researchers hope to open up new possibilities for the creation of synthetic painkillers.